Refer official Julian Charles Website to view full Terms & Conditions. Julian Charles got established in 1968 and has been favourite store for providing luxurious curtains including eyelet, pencil pleat, blackout, voiles, tiebacks, etc. Besides curtains, you can also browse various other home furnishing products like bedding sets, duvet covers, pillows, throws, cushions, towels, and plenty of home accessories. 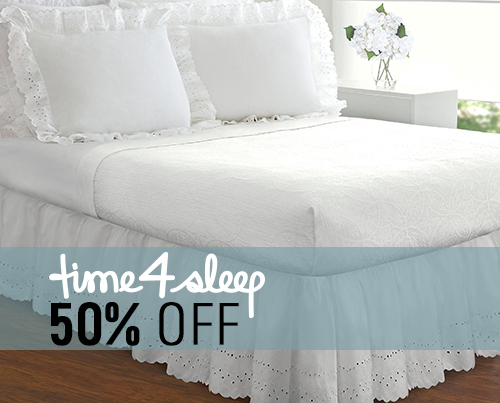 What about getting 70% off on selected bedding and curtains products? 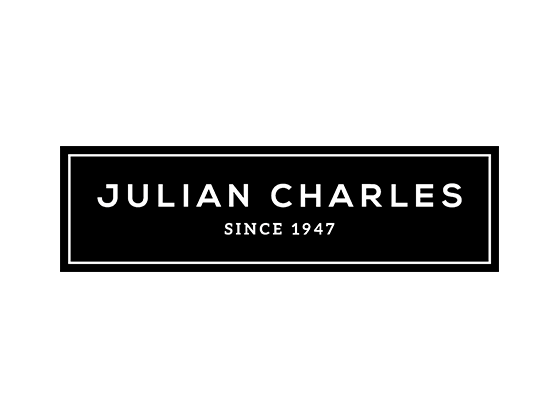 The online store Julian Charles provides exclusive discounts up to 70% off on the most of the products. You will get the discounted products in the “Offers” category. Currently, the store offers 71% off on the 5 Star Luxury Super Soft Pillow – Medium Support (Pair) – Standard; 31% off on Delta Grey & Yellow Luxury Lined Eyelet Curtains (Pair) and similarly you can find various other discounted products here in the category. The store offers vouchers and promos on most of the products. You can browse the codes here at Dealslands site. Promotional codes are lined up at the Dealslands site that too for free of charge. You do not have to look for one page to another to get your favourite codes. More than that, you will get various other codes for similar sites like Home Arena. 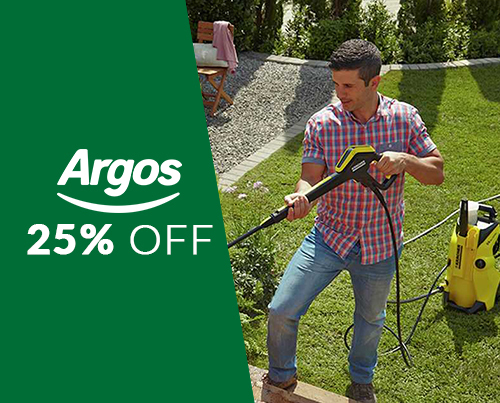 Redeem now, before you miss out your favourite deals. The online store Julian Charles provides exciting additional discounts on every product in the clearance section. It means if you have got 70% off on selected items, then you get 70 + 20% off on the products. You will get this extra 20% off while checking out. You need no vouchers and promos for this; it will be automatically applied at checkout. Wow! What a great deal! You can get deals and product information direct in your inbox. You need to subscribe newsletters to get the deals. The store sends e-newsletters to the registered customers. You can be one of the beneficiaries by subscribing it. Follow social networking site like Facebook and Twitter for latest and special offers. The store updates some special offers for followers. You can get free UK Standard Delivery on the purchase over £49. The store provides other paid delivery options as well. If you are not happy with products, you can return them to store within 30 days of purchase. You will get the full refund for sure. Do not forget to read the “delivery and return” policy carefully before making a purchase. Are you looking for premium quality home furnishing and curtains at the best suitable price? 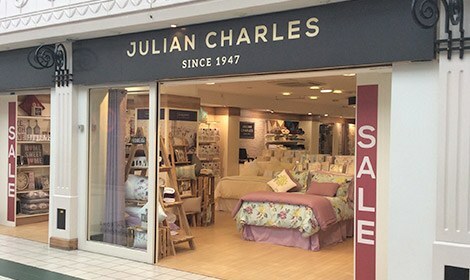 Then, what about shopping with Julian Charles? The store provides luxury bedding, curtains and home accessories at the absolute affordable price. Dealslands, on the other hand, provides stunning discount codes for most of the selected items. So, beautify your home with beautiful range of curtains and duvets.